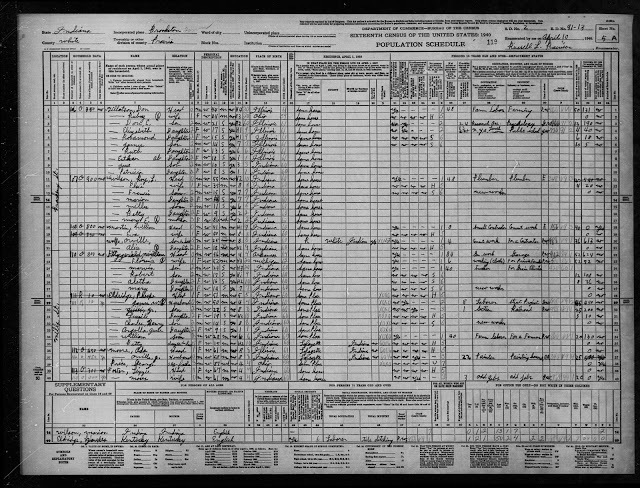 Well, it’s official I found my family on the 1940 census! It was very easy to search since I knew where they were living at the time. http://g.co/maps/92ar5 106, Brackney Street, Brookston, Prairie, White, Indiana E.D. 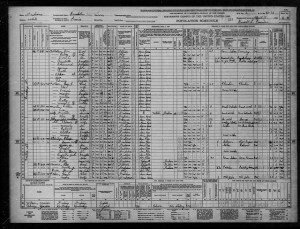 91-13 Enumerated on April 10, 1940 Sheet 5A, Population Schedule. I have to express some appreciation to the writer just for rescuing me from this circumstance. Just after checking through the world wide web and meeting suggestions which were not helpful, I believed my life was over. Living devoid of the approaches to the issues you have resolved as a result of this review is a serious case, and ones that might have negatively affected my entire career if I hadn’t discovered your site. Your understanding and kindness in touching all areas was important. I’m not sure what I would have done if I hadn’t come upon such a solution like this. I can also at this point look ahead to my future. Thank you so much for your expert and sensible guide. I will not think twice to refer your web sites to anyone who should have guidance about this situation.